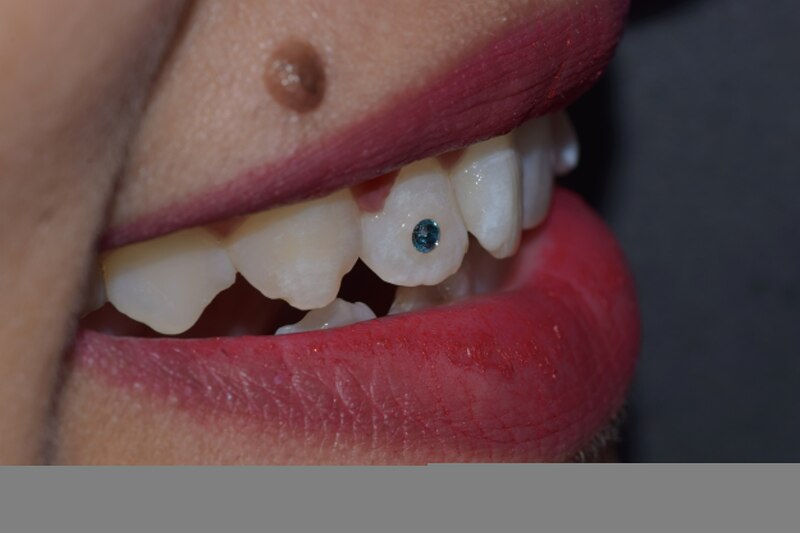 Home > Services > Dental diamond is fixed on front surface of the tooth with a chemical. its totally harm free and infection free. diamond can be removed anytime when patient want. It is a cosmetic procedure and also a fashion trend. different colors of diamonds are available.